Viking Shipping Services Ltd commenced trading in the 1940’s with the specific aim of providing a comprehensive freight forwarding and cargo handling service. Based at Selby just off the M62 in North Yorkshire, Viking Shipping is strategically located to facilitate a range of services for cargo arriving by both road and sea. 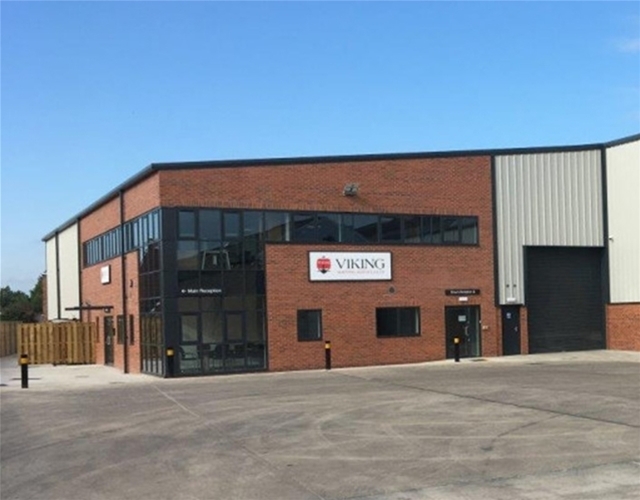 With a 40,000 square feet warehouse and a team of experienced warehouse staff, Viking Shipping has developed a flexible approach to handling bulk, powder, liquid and conventional palletised and loose cargo and offers a storage, stock control and nationwide distribution service. In 1990 Viking Shipping Services Ltd became part of the Star Cargo Group with six other UK subsidiary companies who have complemented the existing service and paved the way for Viking Shipping to offer what is now a complete Global freight forwarding and logistics solution. From time-sensitive air freight, and worldwide sea freight, to European trailer services to express transport, Viking Shipping can now accommodate the most demanding import or export deadlines. With a wealth of industry experience, strategic geographical locations and financial strength, we take great pride in understanding our clients’ requirements and offer a fast, flexible, innovative and competitive service. Viking Shipping Services Ltd is part of Star Cargo PLC, a group of seven companies involved in International Transport & Shipping. Established in 1983, Star Cargo PLC continues to grow through ongoing re-investment, organic growth and acquisition. 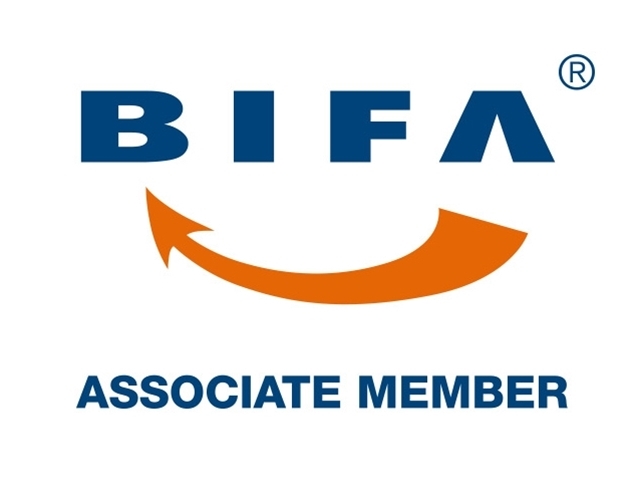 The Group’s services include World Wide freight forwarding, European Logistics, UK Warehousing & Distribution, Customs Clearance, Ferry Bookings and Fuel. 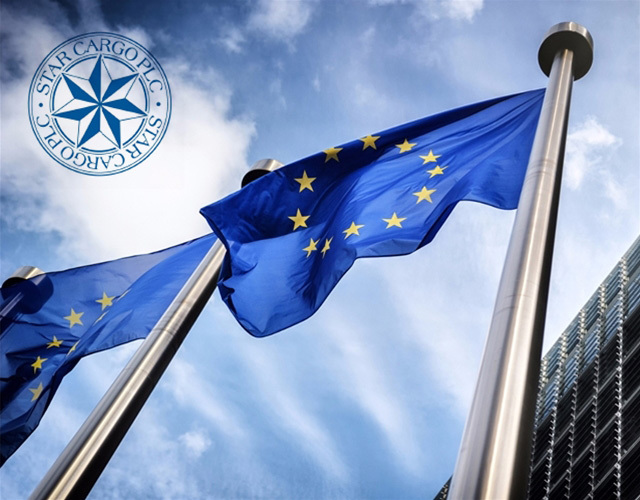 Viking Shipping Services Ltd became part of the prestigious Star Cargo Group in 1990 and has subsequently benefited from the management and financial expertise a truly international company can offer. 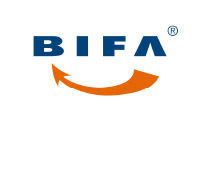 The British International Freight Association (BIFA) is the trade association for UK-registered companies engaged in international movement of freight by all modes of transport, air, road, rail and sea.